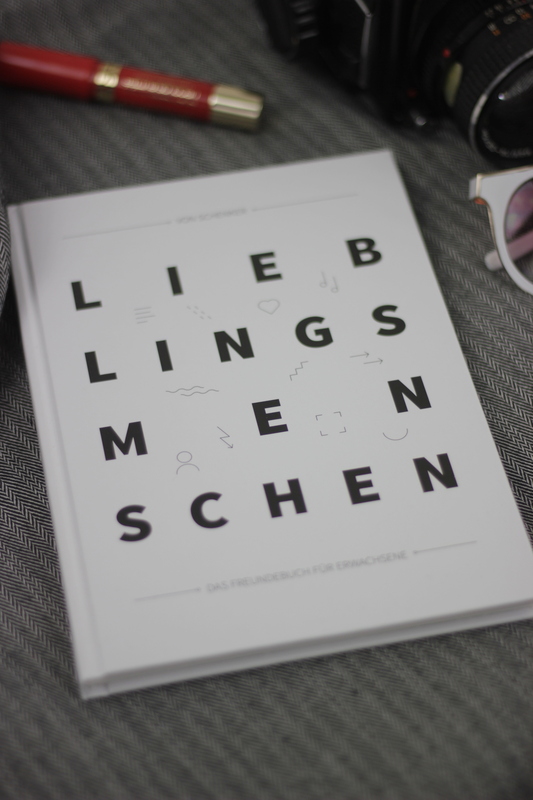 Thank you dearest Martina for sending me a copy of your amazing book called: LIEBLINGSMENSCHEN. I was a big fan of these friendship books and unfortunately I have no idea where I have my old one. 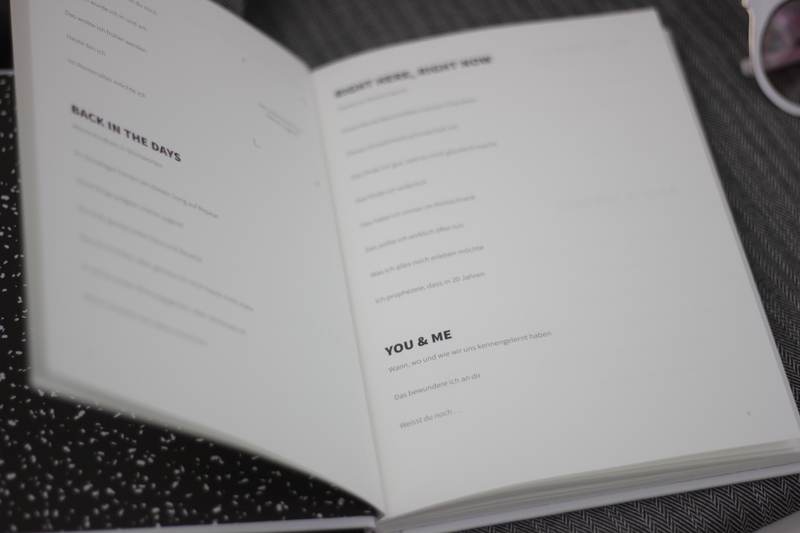 I love the idea of having all my friends in one book. Something haptic, besides facebook, where you can see what kind of plans your friends had, what they are doing now and how they looked as a teen. So I hope by now you somehow have a clue what I am talking about. 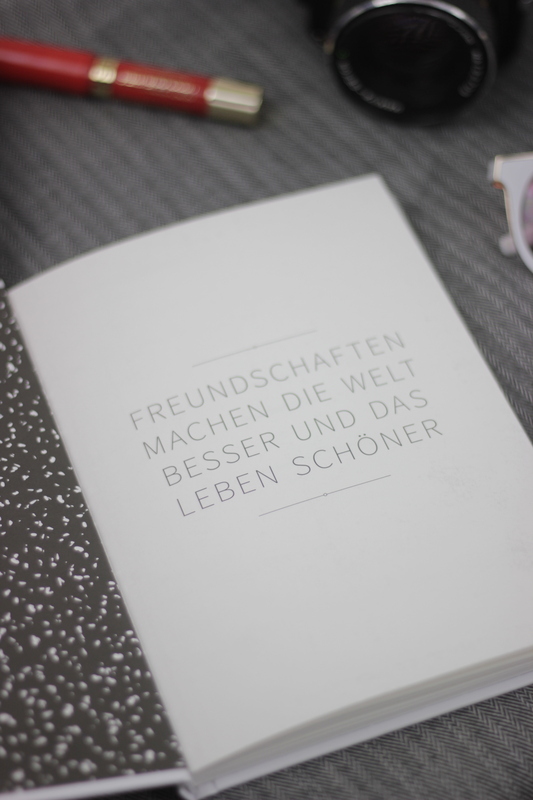 LIEBLINGSMENSCHEN is a friendship book for adults. I can totally agree with that. friendships are very important. Looking at this blank book makes me think about my old friendship book. What did I want to become when I grow up? LOL, I wanted to become a marine biologist. and I am sure that I was not the only one with that dream in mind. But things came very differently, as always, and I ended up studying Post-Industrial Design at the Institute HyperWerk in Basel and am the blogger of isawsomethingnice.ch. 🙂 And now there is a new question to answer: what do I want to do when I am retired? Such a good question, thanks for asking, Martina. Until July 5th you can get your copy for 29.90 CHF instead of 34.90 CHF. So it starts with a friendship price and by the way July 5th is also Martinas birthday, yay! Thats all so neat!